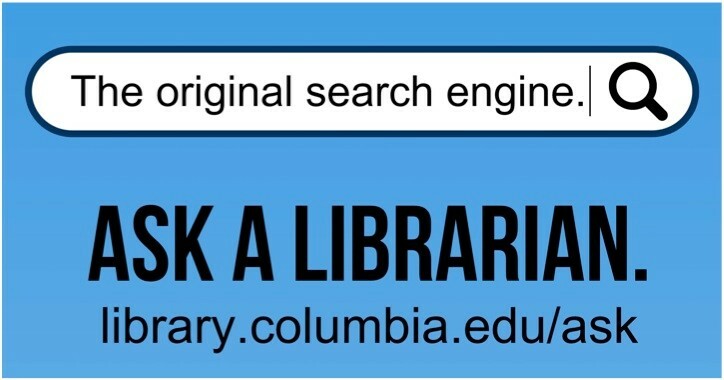 Includes links to free public resources, as well as those available to you as an alum of Columbia University. These additional guides can help you find information on NYC neighborhoods, find data sources, & more. Are you wondering what resources you'll still be able to use when you leave Columbia? This guide will help you find alumni-specific Columbia resources, as well as publicly available resources. In this guide, you'll find lists of places to find news articles, contact info (for sources), books, data, and more, relevant to journalism, with resources specifically recommended for business & economics; science & health; and politics. You'll also learn more about alumni database access and alumni library use policies. Please email, call, or tweet me with any questions (see box at right). 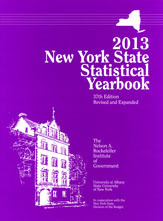 Compilation of statistical tables from various government agencies. Covers wide variety of subjects. Similar to the StatAb above, but at the state level. Statistical tables organized by subject such as Education, Transportation, and Finance. Data supplied by NYS agencies.